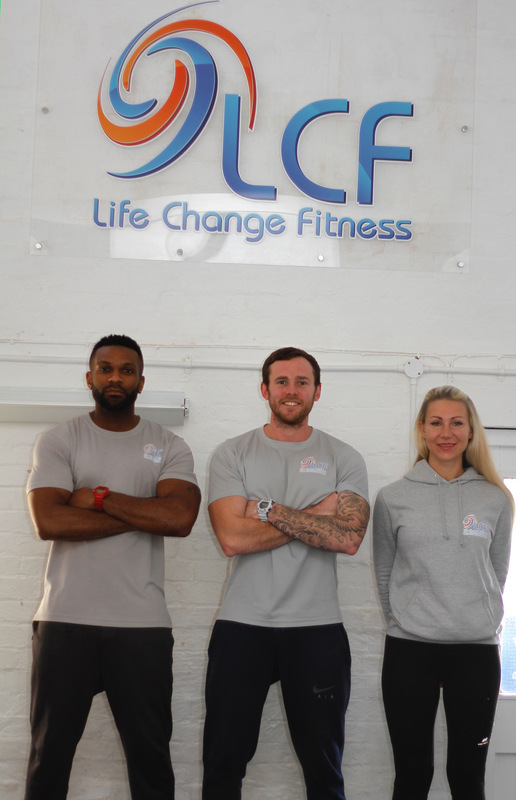 LCF run Boot Camps every day of the week in our fully equipped studio in Stanstead Abbotts. 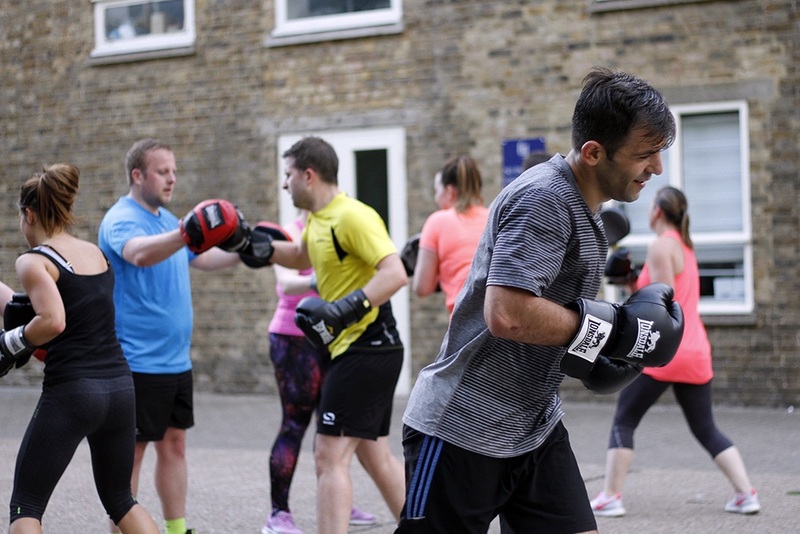 These Boot Camps are designed for people looking to achieve their individual goals but in a group environment. 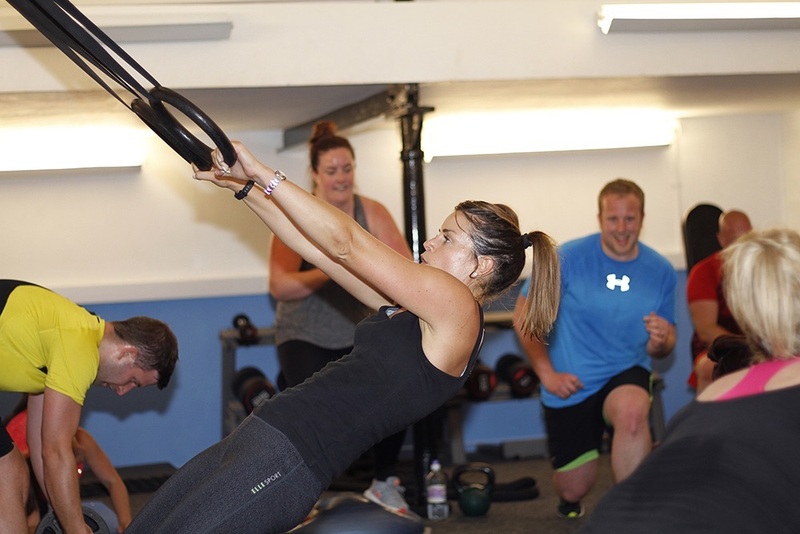 Each session will be run by an experienced, fully qualified Personal Trainer. 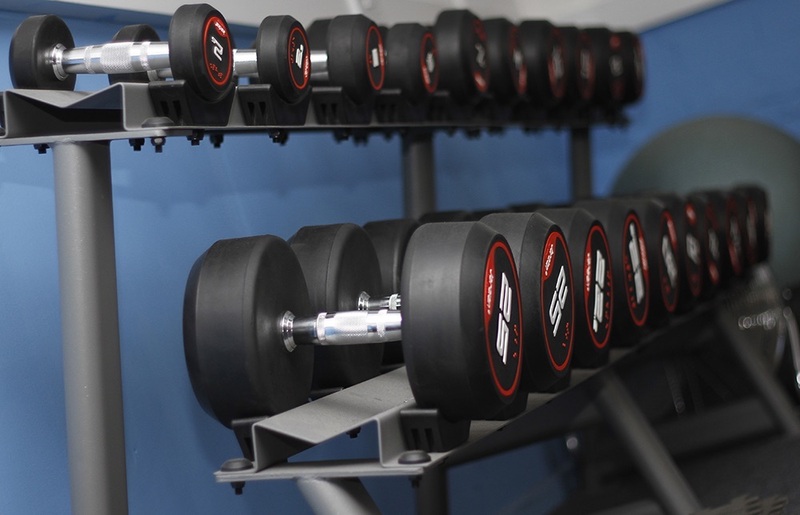 We offer top quality Personal Training in our fully equipped studio, at your home, place of work or local park. 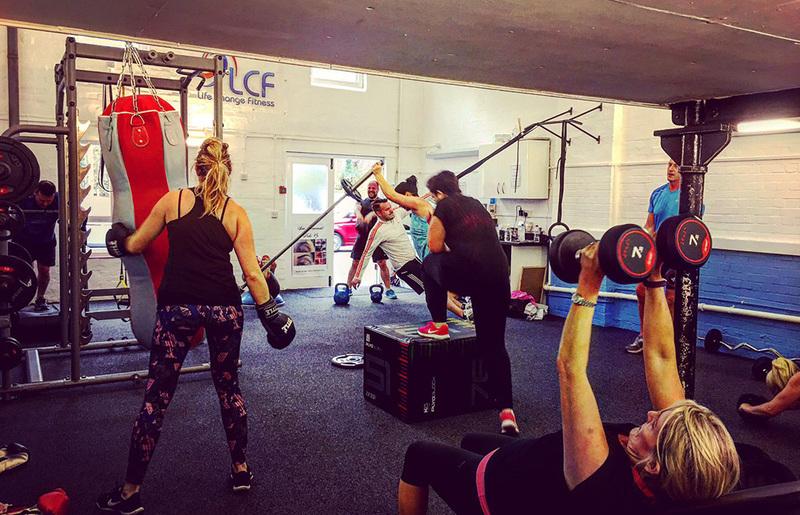 We have achieved great weight loss results with those that we have worked with by simply combining our knowledge with the latest cutting edge training methods.